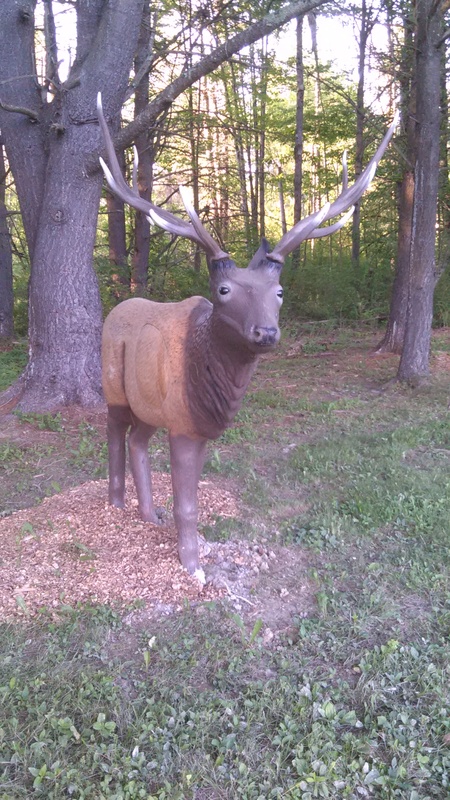 Dunhams Bay Fish & Game Club, Inc.
of each month 7:30 p.m. Engaging and interesting articles as well as news about club events are posted regularly to our Facebook page. This event is for women interested in the shooting sports, and we respectively request all registrants to be 14 years of age or older as of the event date. Registration begins at 8:00 AM, followed by orientation at 8:30 AM. Our range sessions will start promptly at 9:00 AM, with a break for lunch. Shooting events will be completed at 4:30 PM. The fee for this year’s program is $ 25.00. The annual Women’s Range Day is a combined effort of the Hudson Falls Fish & Game Club, the Washington County Federation of Sportsman, the Washington County 4-H Shooting Sports Program and the volunteer instructors, coordinators and lunch volunteers who strive to make this day an enjoyable experience for each participant. 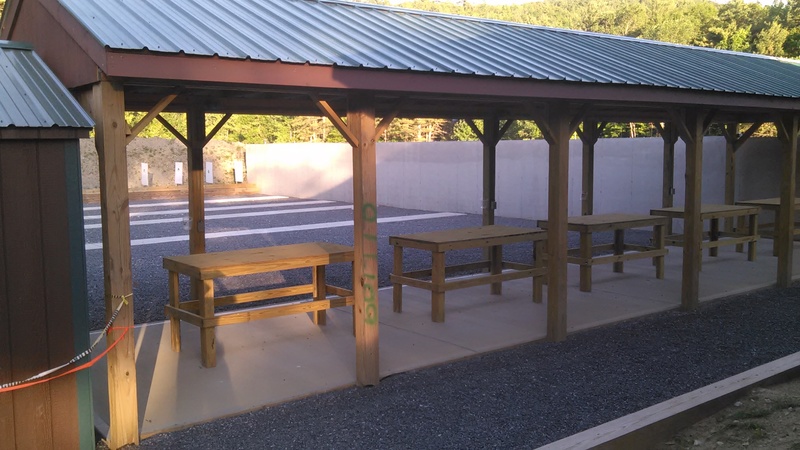 Under the guidance of experienced instructors each participant will be introduced to the safety aspects of each type of range utilized in the program, and in the safe use of the firearms and archery equipment that you will be shooting. Our range and shooting experiences offered will be indoor archery, outdoor small bore rifle, outdoor center fire rifle, indoor air pistol and clay target shotgun shooting. Our objective it to make our participants comfortable in each discipline, and also provide you with the opportunity to fire many rounds, and arrows, to build your proficiency and a marksmanship skills. Our lunch break will feature various wild game dishes, homemade salads, traditional picnic foods and deserts. We will also provide all drinks, and best of all, this is included in your registration fee. We also have some fun door prizes to give away during the lunch break. This event in limited to 40 participants to maximize range and instruction time for each shooter. Please consider selecting the waiting list option if the event is full when you register. If a cancellation does occur, we will select individuals from the wait list and contact you. We provide all firearms, ammunitions and archery gear. We respectively request that you do not bring any personal firearms or archery gear to the Range Day. We provide eye and ear protection, but feel free to bring your own, if you prefer. As we are utilizing both outdoor and indoor ranges, please be prepared for both. 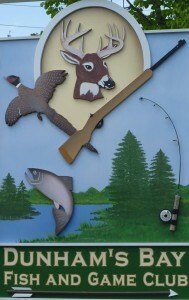 Please visit the website for the Hudson Falls Fish and Game Club www.hffgc.net and follow the link to this year’s program, and our online registration. Tuesday, April 23rd – Sportsman Education Program 9AM—5PM @ Dunham’s Bay Fish & Game Club. Must be at least 11.5 years old and have completed the required homework. The homework MUST be picked up by April 1st at the Cornell Cooperative Extension office in Warrensburg. No fee for materials or class. Sunday, June 16th – Shotgun Program—1PM – 5PM @ Dunham’s Bay Fish & Game Club. Must be at least 12 years of age and completed basic rifle. Continue to improve 3-position skills. 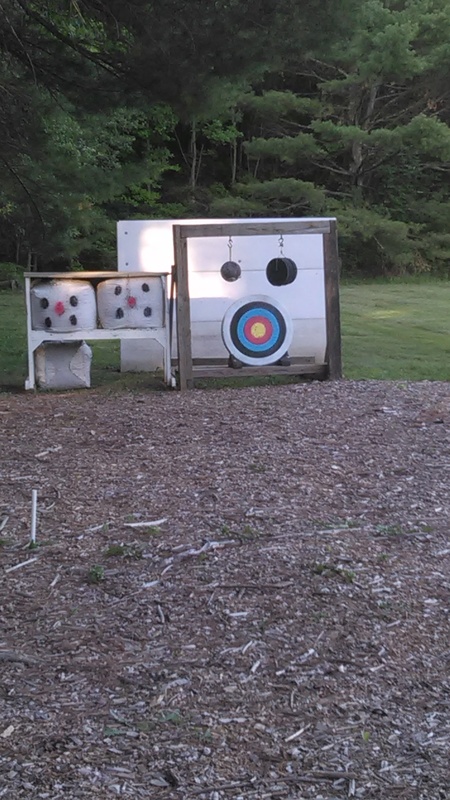 Work on improving groups, trigger squeeze, breathing, and scoring targets. Fee is $5 for 4-H members, $15 for non-members who enroll for the class. Saturday & Sunday, September 14th & 15th – Sportsman Education Super Weekend. Location TBD. 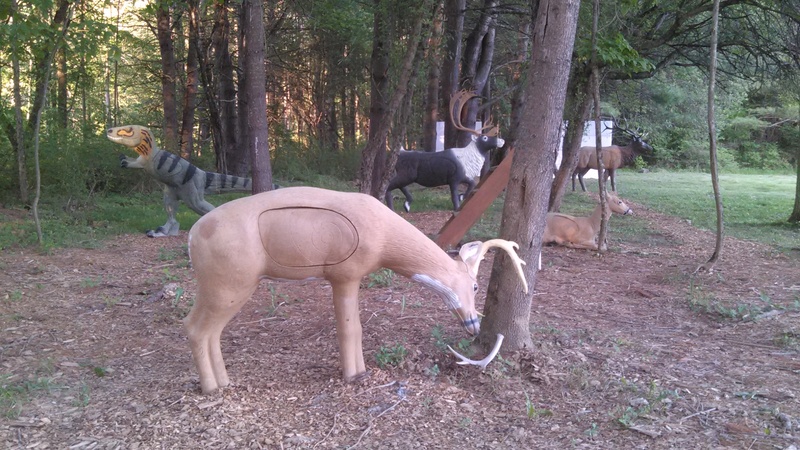 Hunter Safety, Bowhunter Safety, and Trapping are all taught during this weekend. You may enroll in one class each day to complete a total of two licenses over the weekend. All classes require homework to be completed prior to class. Registration usually opens July 21 or August 1 and must be completed on the DEC online registration system. No fee for materials or class. Sunday, November 3rd – Basic Archery—1-5pm @ Dunham’s Bay Fish & Game Club—MUST be an enrolled 4-H member and must be 8 years of age or older. Participants will learn basic stance, parts of a bow, and the 11 steps to the ten ring. Fee is $5 for 4-H members, $15 for non-members who enroll for the class. 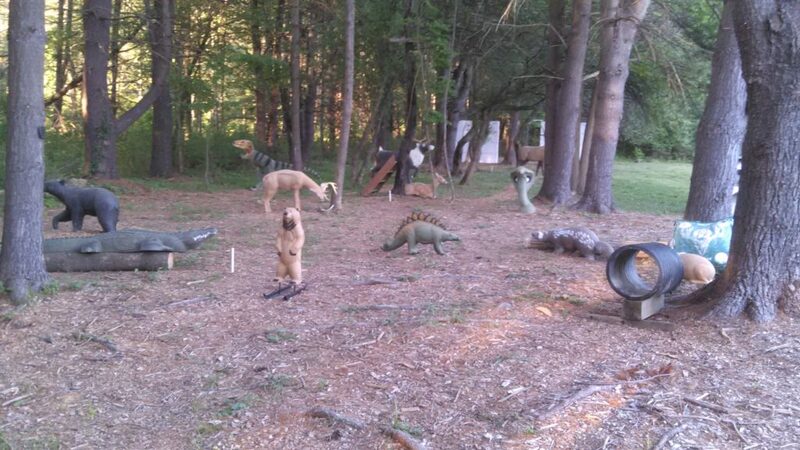 Tuesday night is archery night at Dunham’s Bay Fish & Game Club. Please join us for some indoor shooting this winter starting around 6:30 pm. Attention Members: The New Combat Pistol Range (CPR) is officially open.